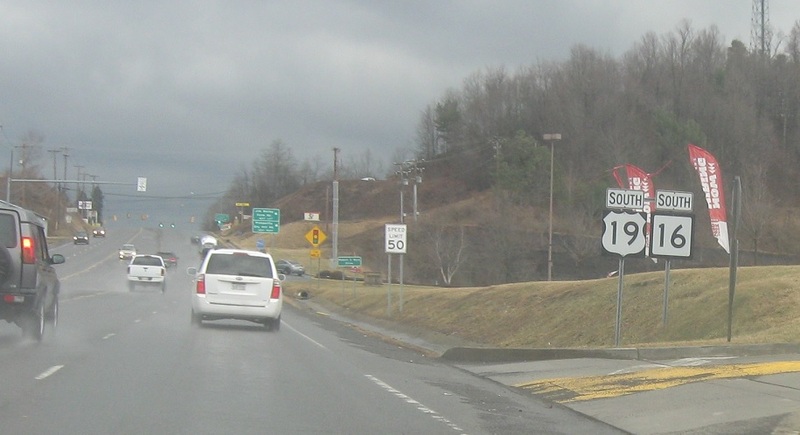 Turn left ahead for Bradley School Rd, as US-19 joins WV 16. 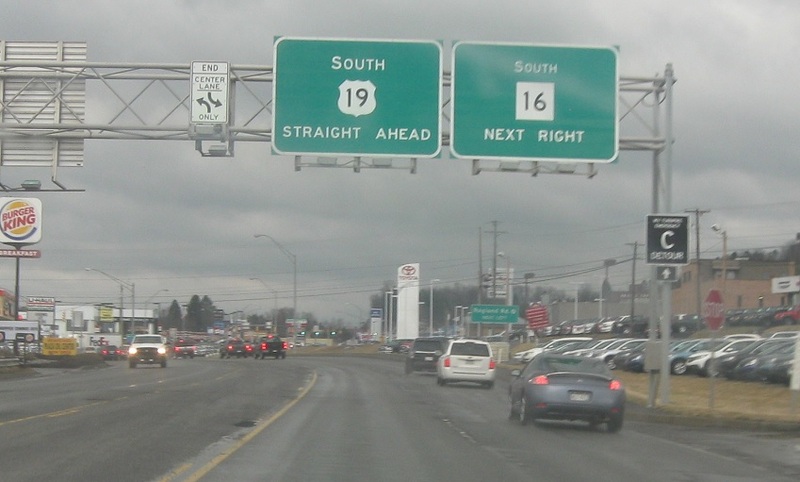 Reassurance shield after the turnpike connector. Junction CRs 4 and 19/4 ahead. 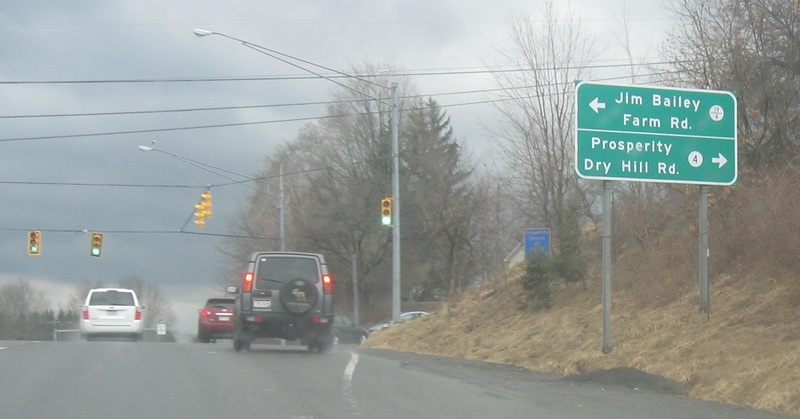 Turn right for CR 4 and left for CR 19/4. 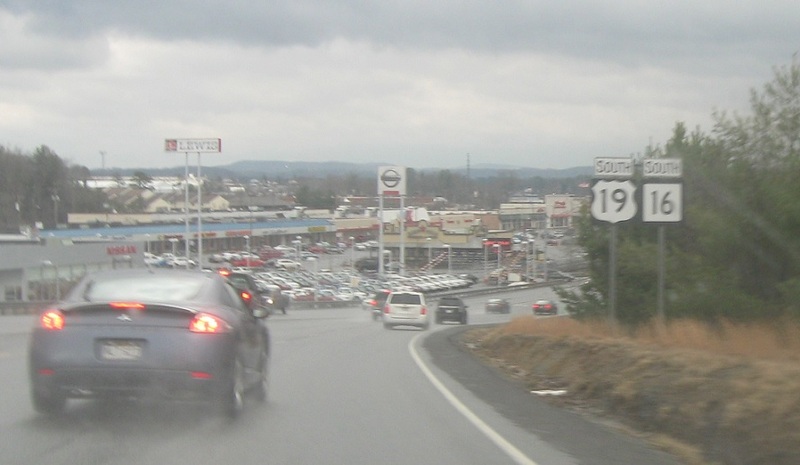 Reassurance shield after the county routes. 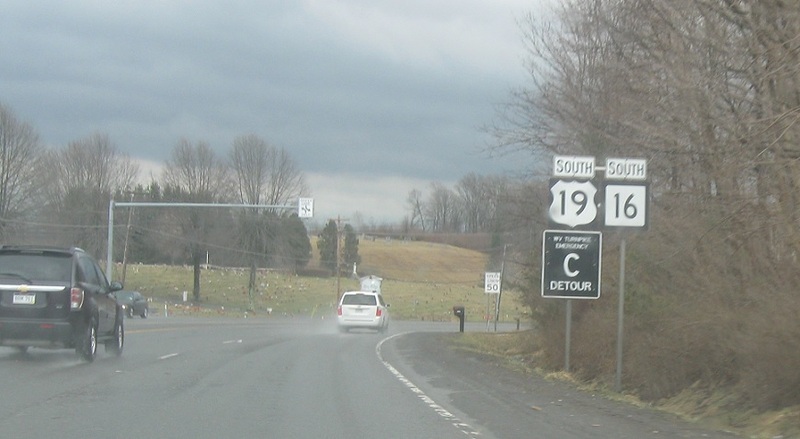 On the south side of Prosperity, CR 19/5 will approach US-19. 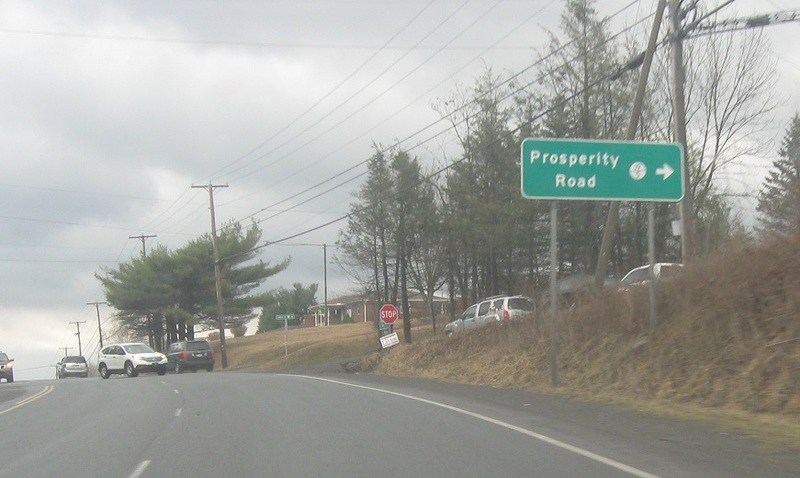 Turn right for Prosperity Rd back north into Prosperity. Reassurance shield after Prosperity Rd. 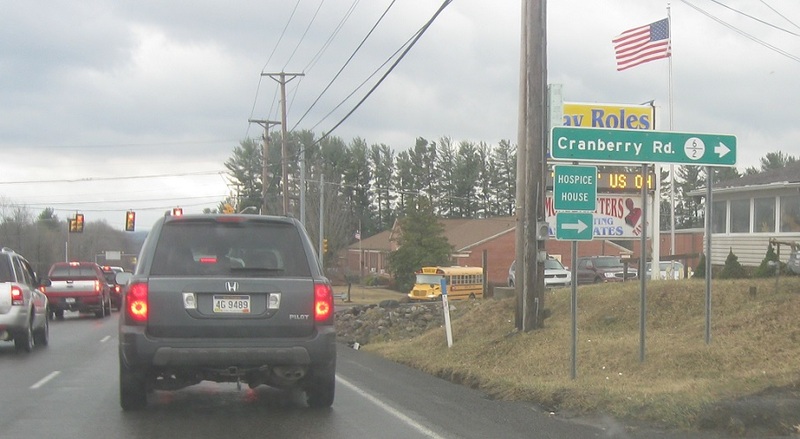 As we head out of Prosperity, turn right for CR 6/2. 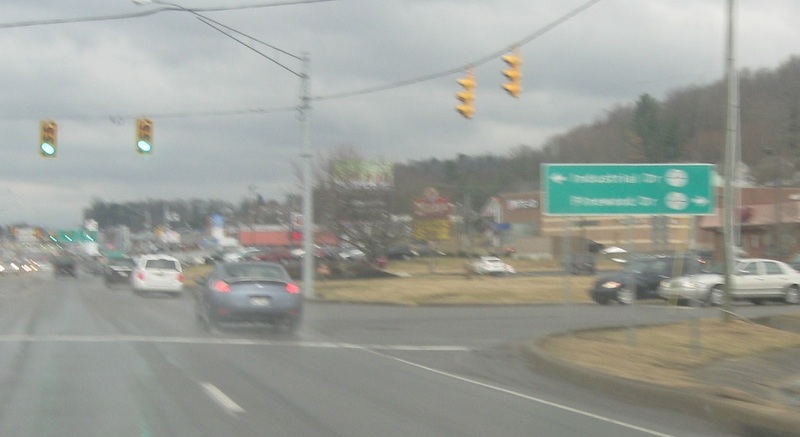 Just after that, as we enter Beckley, turn right for 21/4. Reassurance shield as we enter Beckley. 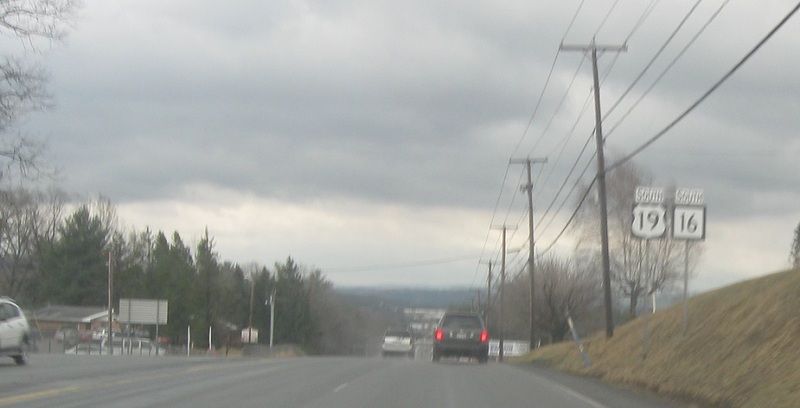 A few hundred feet later, we’ll approach Industrial Dr and Pinewood Dr. 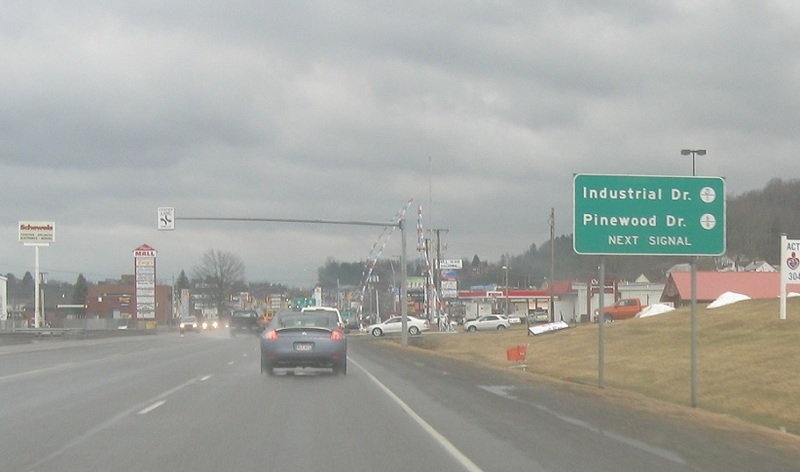 Turn left for Industrial Dr and right for Pinewood Dr.
Just after that, 19 and 16 will split. 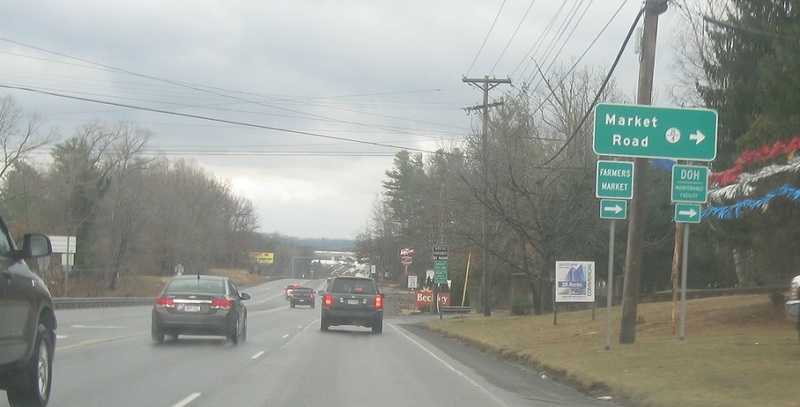 At the split, there’s also a chance to turn left onto CR 8. 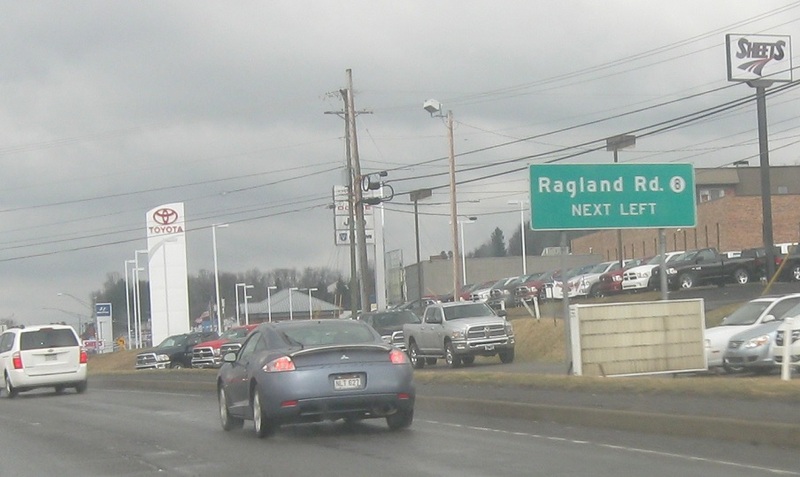 No signage at the fork, but turn left for Ragland Rd, stay straight for 19 south, and keep right for 16 south.